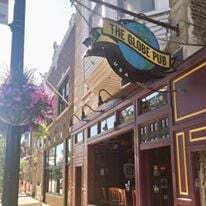 The Globe Pub opened in August 2004 with the objective of being a great bar to watch soccer (real football). We wanted to open for the Community Shield season opening English match and had to work all night to get the 4 TVs and 4 large screens working in time for kick-off. This was accomplished and people left after the game giddy with the experience (of course it could have been the paint fumes that made them giddy). Since then we have expanded in all areas including the owner’s waist line. We now have over 30 TVs and offer Direct TV, Comcast and Dish programming so we can show as many international sports events as is possible in the US. For those events not covered, or only offered on-line such as espn.go, we have 5 computers we can connect through to the TVs. From a humble but good starting beer list we now offer the most varied and most diverse beer list in the city (Beermenus.com). We regularly offer over 400 different beers and this increases with seasonal beers and ciders. Nate, our chef, has been here since we opened and is still turning out great food. Our best selling items are the Global Burger, fish and chips and the full breakfast with Irish bacon, bangers, white and black pudding. In addition to the international sport and menu we always enjoy hosting foreign special events. For example we host an annual Burns Night in January to remember the Scottish poet. And we celebrate New Year’s Eve at 6pm to coincide with the celebrations in Britain. We sponsor numerous sports teams and won many awards. 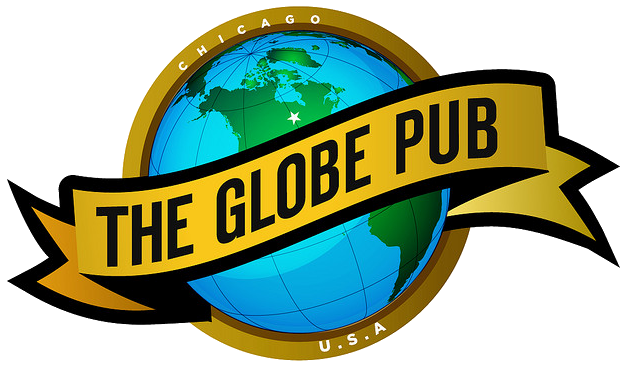 We have been voted Best Pub Quiz in Chicago for 11 years running (Chicago Magazine) and in 2014 were voted Best Sports Bar in America by Nightclub & Bar magazine. We hope to share some good times with you in the future.